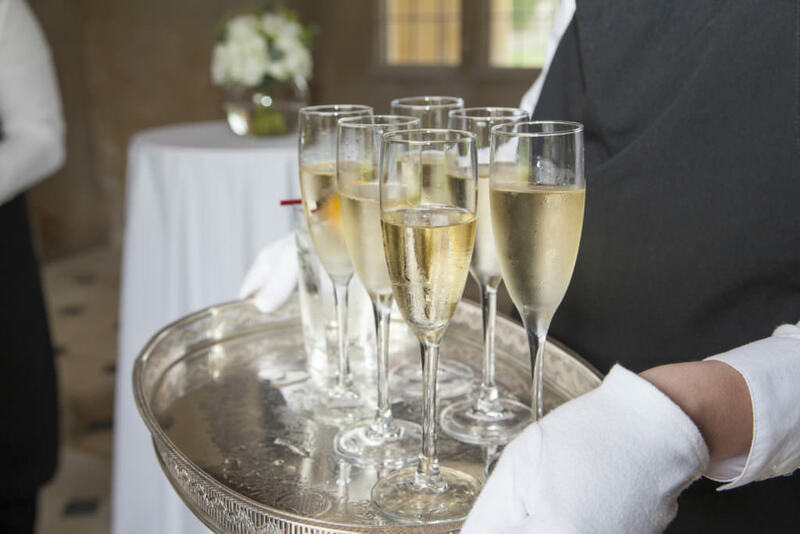 Dine caters an event at Apethorpe Palace. Matt Jones (Dine MD) tells us about what the Royal guests enjoyed on the evening and why Baroness Von Pfetten chose Dine. Matt Jones (Dine MD) ran an event at Apethorpe Palace earlier this month! I felt compelled to share the story, service and menu that earned Dine this exclusive, high end job… without sharing too many of our secrets of course. 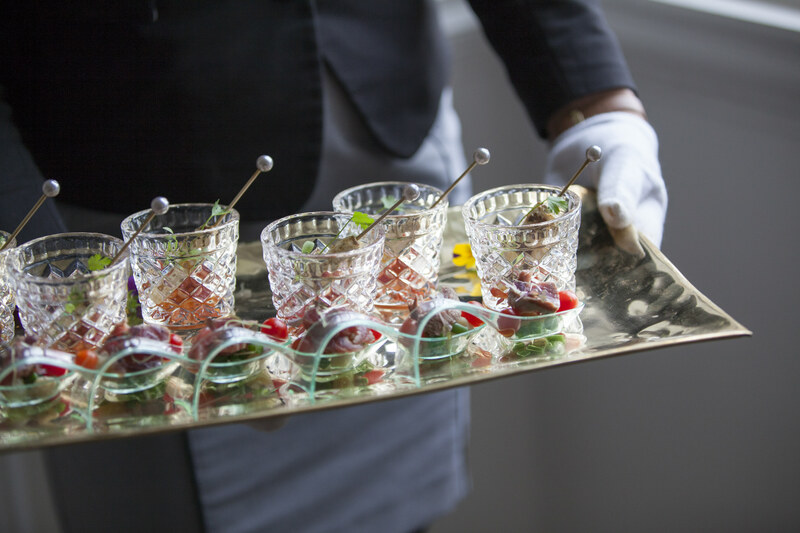 Apart from the fact the Matt is an expert in the industry, is straight forward and trustworthy – he dedicated a lot of time working closely with Baroness Von Pfetten to develop a menu fit for a royal soiree. Matt is a master at interpreting what clients want to achieve, this is an instinctive gift enhanced by over 10 years of working within the Dine group. Why do you think Baroness Von Pfetten chose Dine? What is the ‘Dine difference’? It is without doubt, the bespoke element to our service that gives us an edge within the industry. If there is one thing we understand here at Dine, then that’s food. 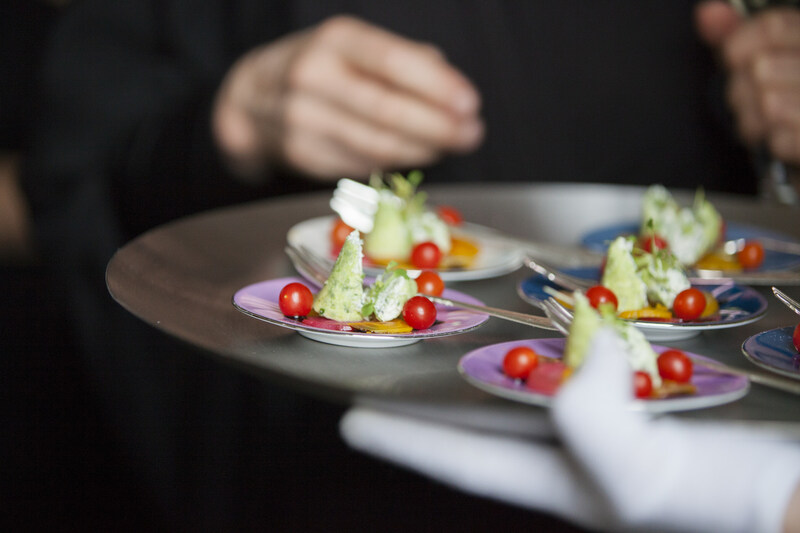 From keeping up to speed with the latest innovations in cooking techniques, to which dishes work well at different styles of events – presentation and display are also very important and we understand that this can hugely influence the tone of an event. Dan Gill (Dine Founder) has collected many beautiful pieces of displayware over the last 18 years. 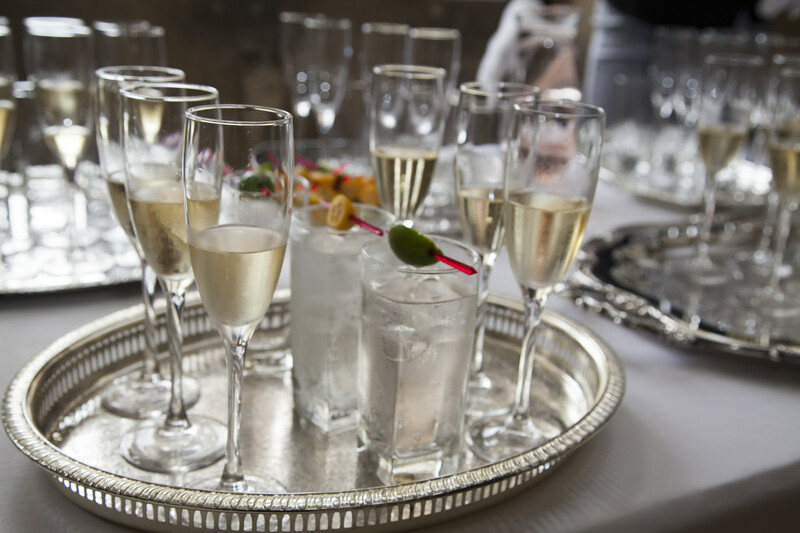 We have an Aladdin’s cave of goodies that Dine event mangers will often visit for inspiration for their forthcoming events. Some of these pieces have been custom-made or bought from suppliers such as Goodfellows – some have been picked up whilst traveling through the souks of Marrakesh and Las Vegas. In the past we have worked with clients to develop specific displayware for their event. Which menu did the Baroness choose for her guests? 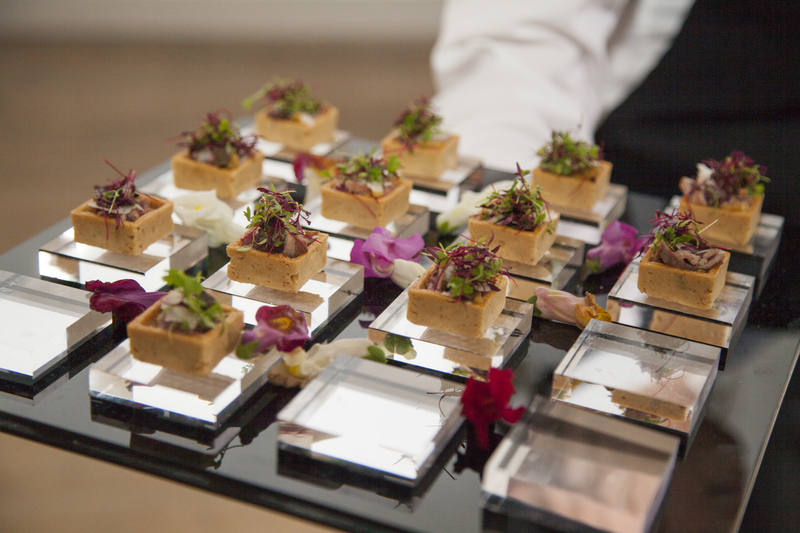 Did you overcome any logistical challenges to provide a catering service in the palace? Did anything exciting happen whilst you were there? What do you enjoy most about working with this calibre of client?